This is the simple explanation of why the Gryphon Antileon Signature (Stereo and Monoblock) Pure Class A reference power amplifiers, introduced in 2000, remained available for nearly a decade and a half. Because cynical planned obsolescence is never part of the Gryphon design concept, the Antileon Signature, like every Gryphon model, was engineered and built to remain at the forefront of audio performance for many years until we were able to offer a significant step forward. But it is the size and quality of these components that directly determine the amplifier’s performance potential. 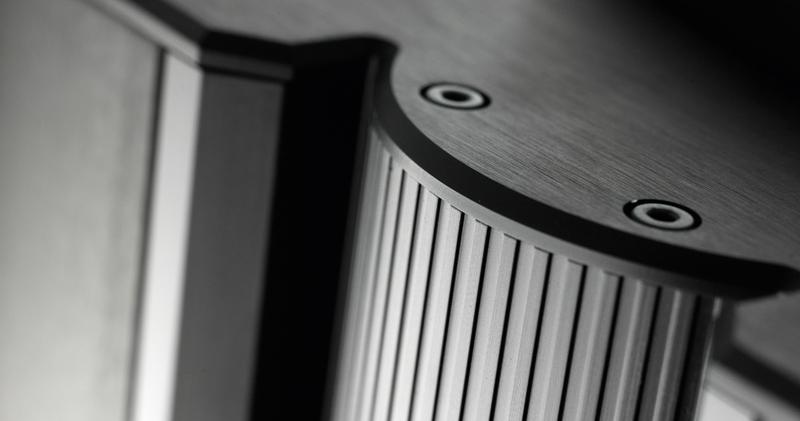 Heavily regulated, stiff power-supply voltages and high current capability are crucial to achieving the control and speed that translate into musical clarity and resolution. 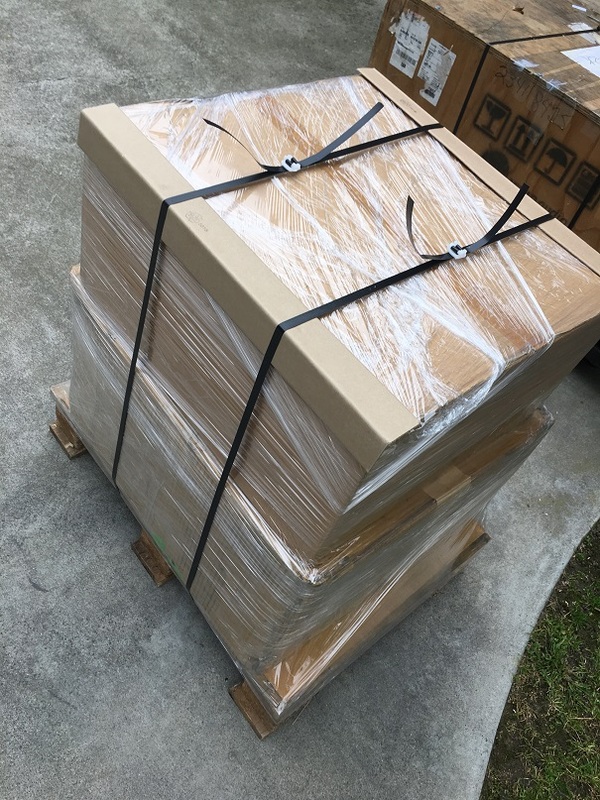 TRUE, PURE CLASS A requires heavy transformers, high electrical consumption, lots of heat, substantial heatsinks, and very, very expensive parts and manufacturing. 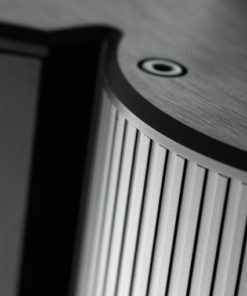 While monoblock power amplifiers are by no means rare in the uppermost echelons of High End audio, few – if any – are executed as conscientiously and uncompromisingly as the single-channel Gryphon Antileon EVO Monoblock. 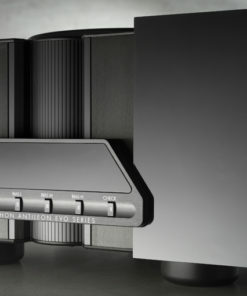 More than 90% of all other mono amplifiers have been “designed” easily and speedily, simply by bridging the two channels of an existing stereo model. Unfortunately, while bridging increases nominal output power, other critical parameters take a major hit. 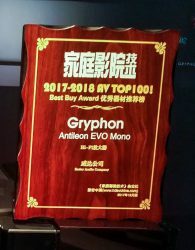 Because the Gryphon EVO monoblock employs parallel-coupling instead of series coupling (bridging), distortion is cut in half, damping factor is doubled and output impedance is cut in half, doubling current capability for absolute control of loudspeaker loads as low as 1 Ohm. 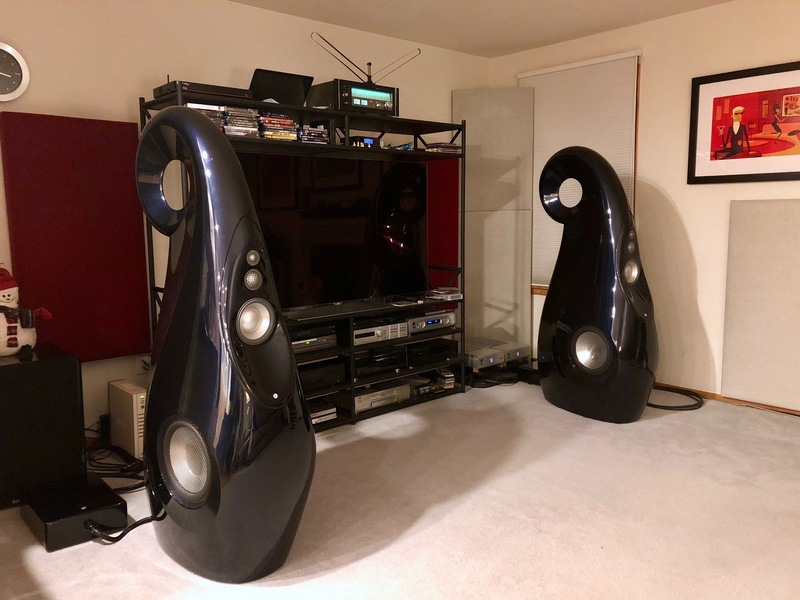 Two physically independent audio channels on separate chassis effectively eliminates any interaction or interference between the two channels for infinite separation and the rock-solid holographic imaging that has become a Gryphon hallmark. With completely separate power supplies isolated on independent chassis, even the most extreme instantaneous current draw in one channel will have no impact whatsoever on the other channel. 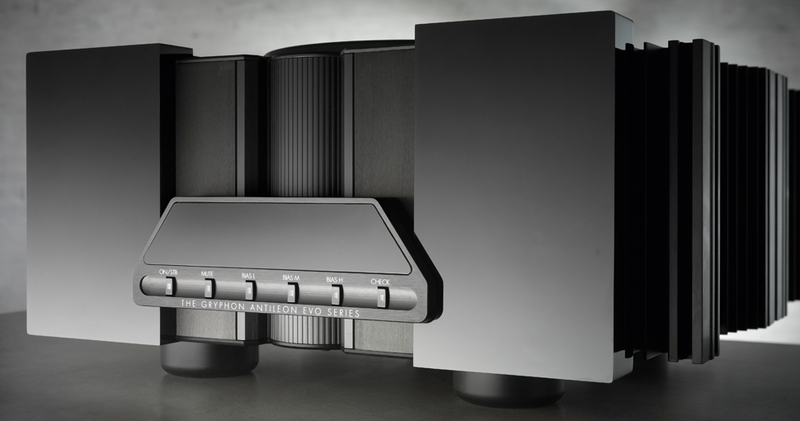 The ready availability of high current on demand lends an effortless smoothness and consistency to the musical performance of the Gryphon Antileon EVO monoblock, even at realistic concert hall levels. 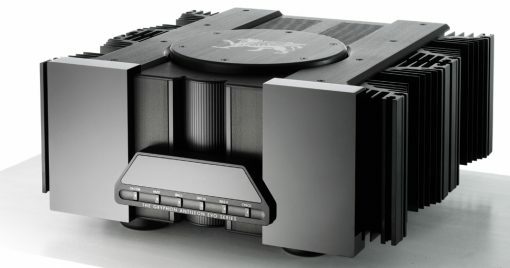 As a single-channel design, the Gryphon Antileon EVO monoblock doubles the transformer capacity and the number of transistors and power capacitors operating in each channel, enhancing its suitability for use with typical High End loudspeakers with low sensitivity, low impedance and large phase angles. 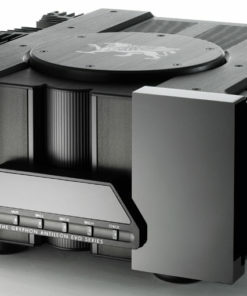 Naturally, there is a lot going on beneath the lid of a fully discrete, pure-Class A, fully balanced power amplifier with twin-tiered banks of electrolytic capacitors. 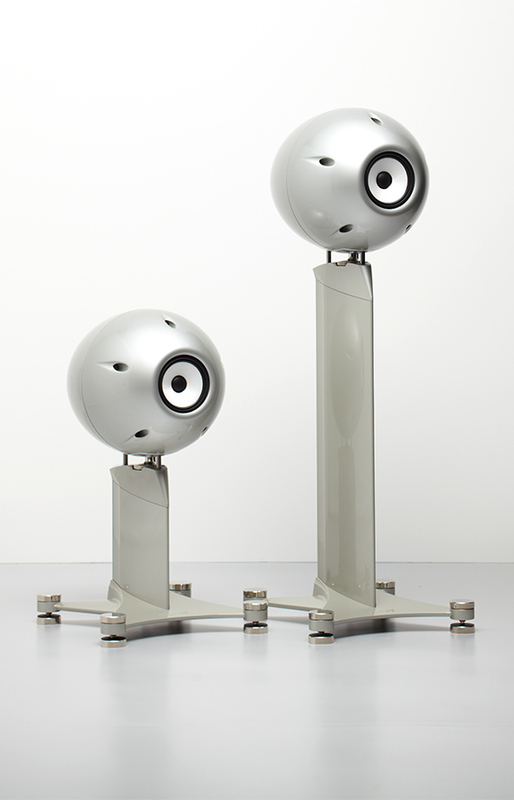 Acknowledging that the Gryphon EVO will be a heavy, imposing addition to any living space, Flemming E. Rasmussen, Gryphon’s founder and a trained artist and industrial designer, has styled it to make a bold, sculptural statement that is as functional as it is elegant.